• Retro-tour "Greeting from Czernowitz"
Princely fortress of Suceava. 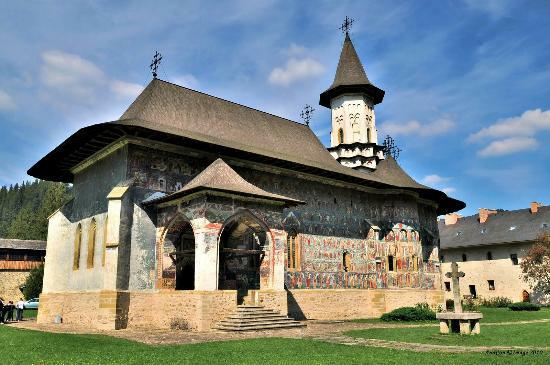 Monastery of St. John the New from Suceava. 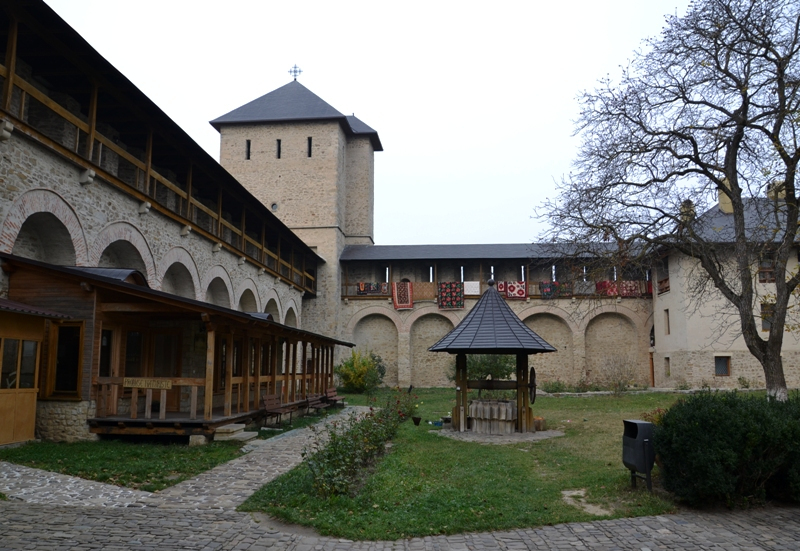 Monasteries Dragomirna, Voronet, Humor. 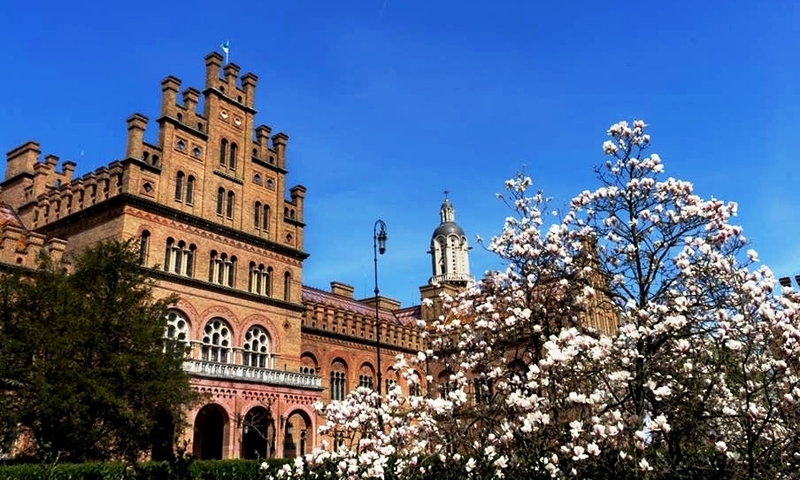 Chernivtsi sightseeing walking city-tour includes all major touristic objects in Chernivtsi: university, Central and Theater squares, pedestrian street, etc. 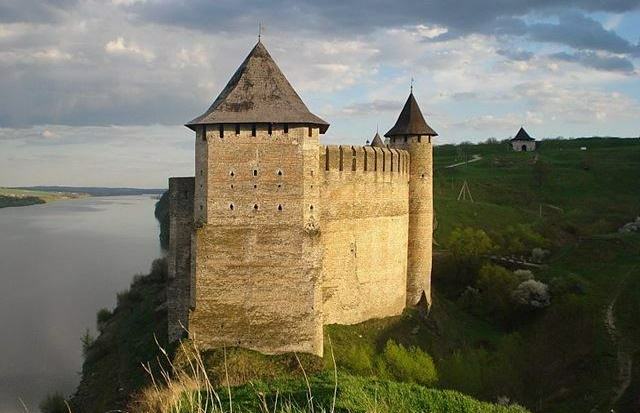 An exciting trip to two of the "7 Wonders of Ukraine". 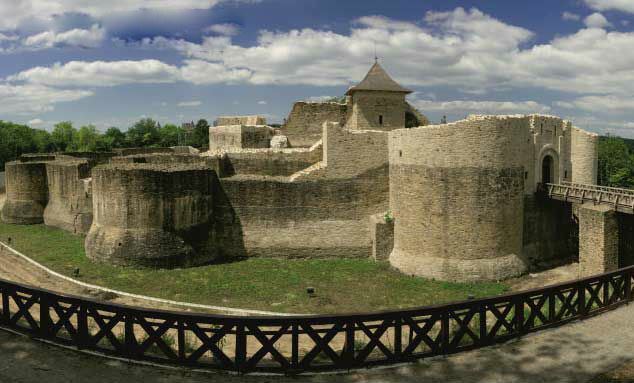 Khotyn and Kamianets-Podilskyi Fortresses. Walk through the old town and visit the Cathedral of St. Peter and Paul. 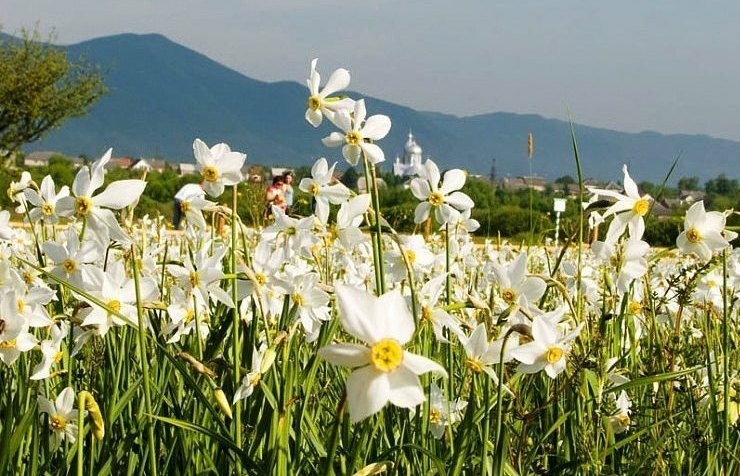 Visit blooming tulips valley in the village Revakivtsi. Snails tasting. Ascension Church (15 cent.) in the village of Luzhany. Horse-racing club "Bukovinian Troya." Great tour to historical cities of Western Podillia: Chortkiv. Yazlovets'. Buchach. Rukomysh. Pidzamochok. Shenbourne palace. Palanok castle. 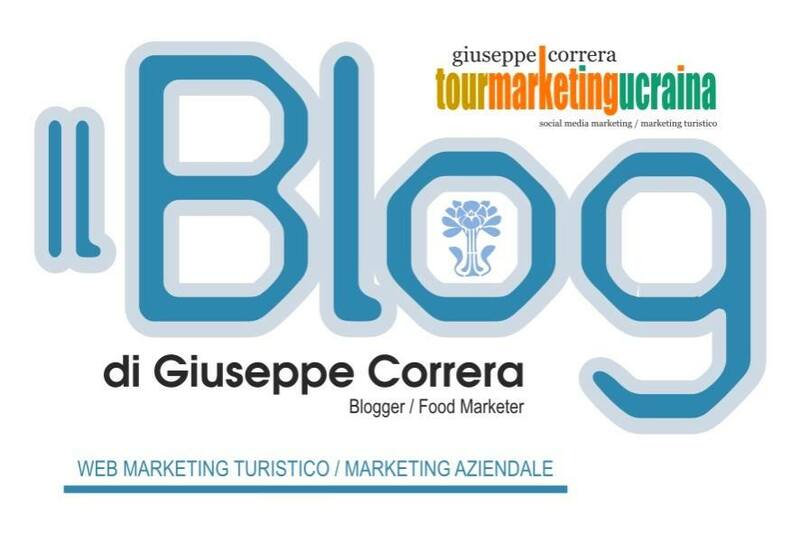 Beregove - bathing in thermal pools. Sacura-Fest. Uzhgorod castle/historical museum. 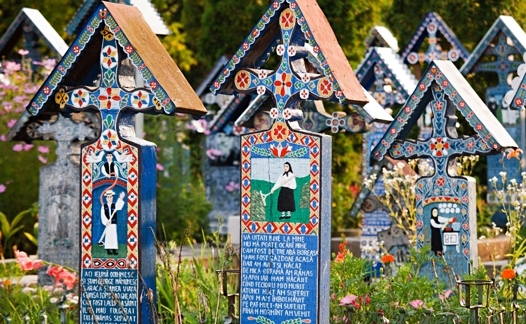 Tours in the cities of Transcarpathia. 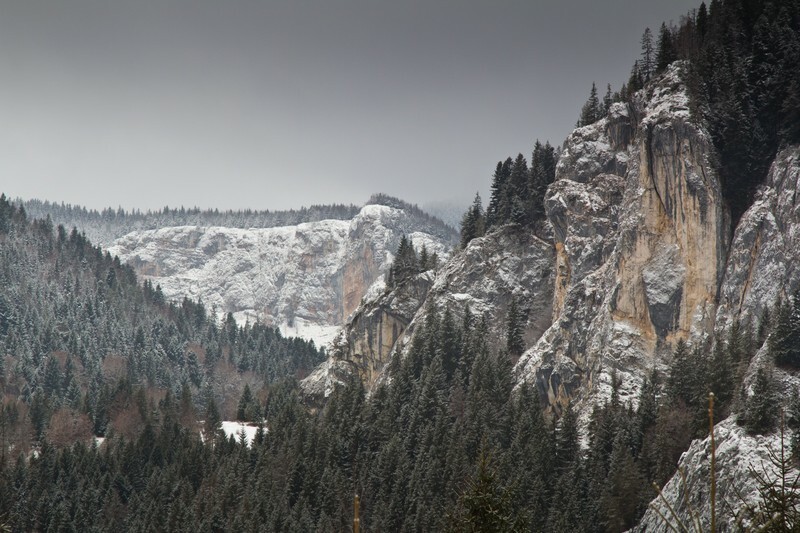 One-day tour to natural wonder of Romania - canyon Bikaz, Red lake, Neamt - fortress and monastery. Picturesque Carpathian Passes. Moldovita monastery. Museum of painted Easter eggs in Moldovita. 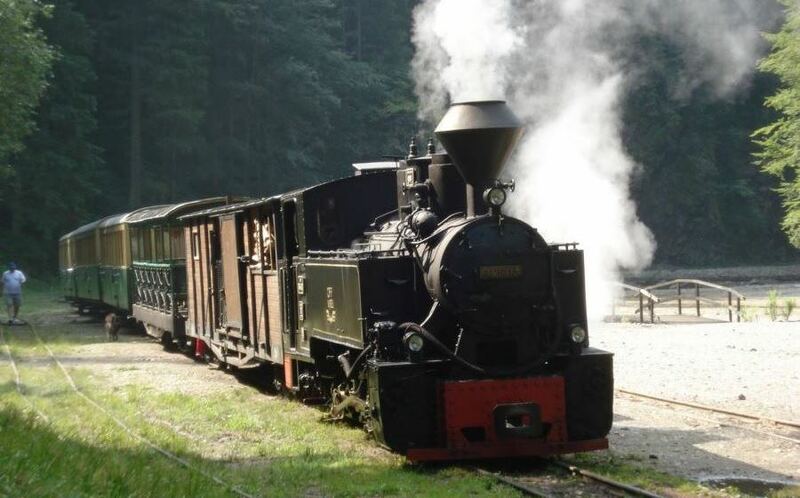 Tour on Carpathian narrow-gauge "Hutulca". 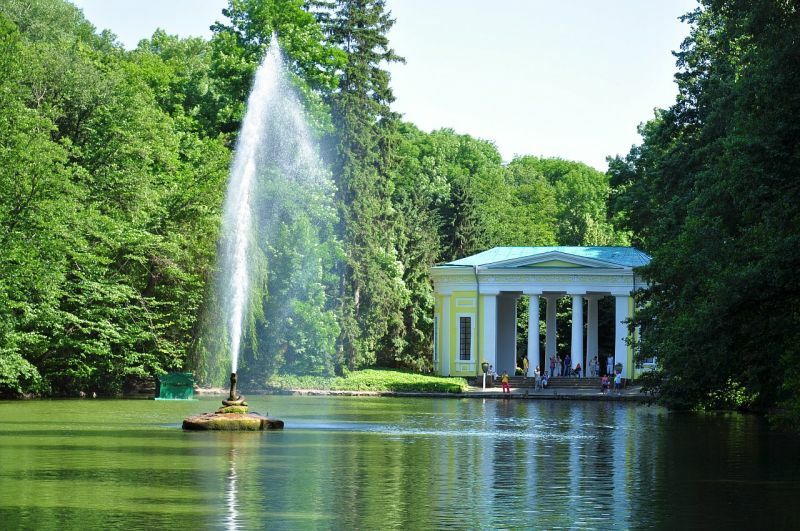 Park Sofiyivka + fountain "Roshen"
The biggest and the most beautiful park in Ukraine - park "Sofiyivka" in Uman. Fountain "Roshen" in Vinnytsia. Monasteries Putna, Suceavica, black ceramics in Marginea. Cacica salt mine. Shopping in Seceava. National natural park "Hutsulshshyna". The Rock - Ternoshor's Lada. 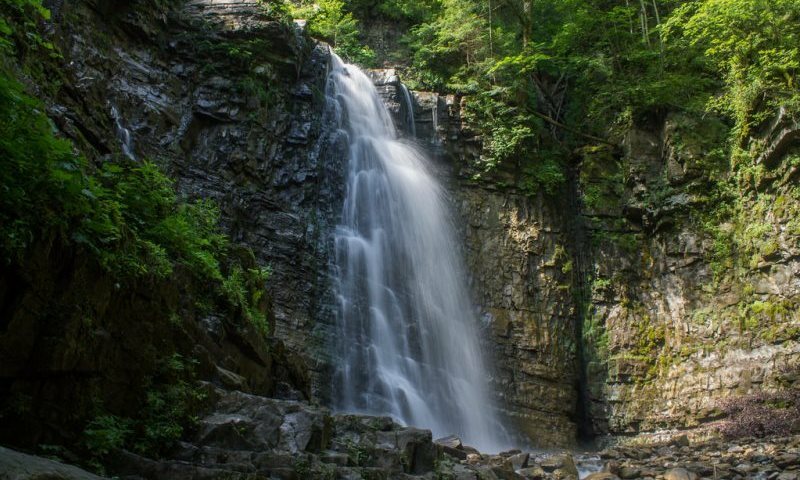 Waterfall - Ternoshor Guk. vill. 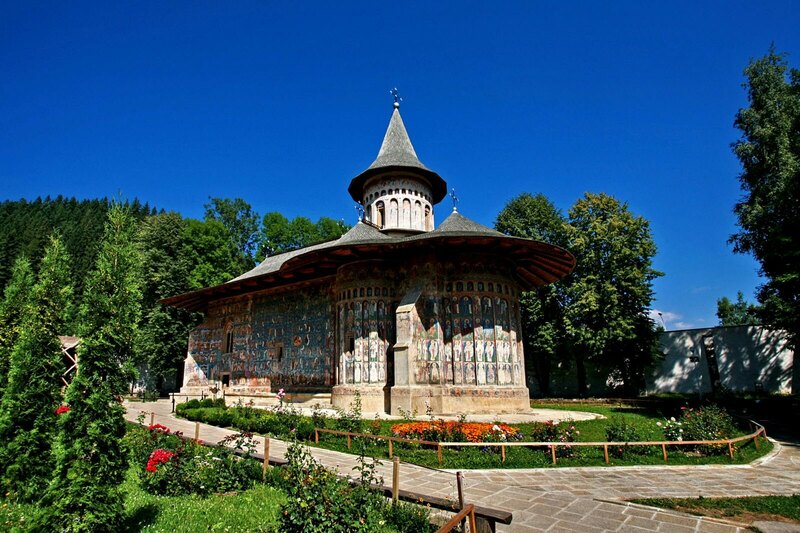 Nyzhniy Verbizh - wooden church (UNESCO). 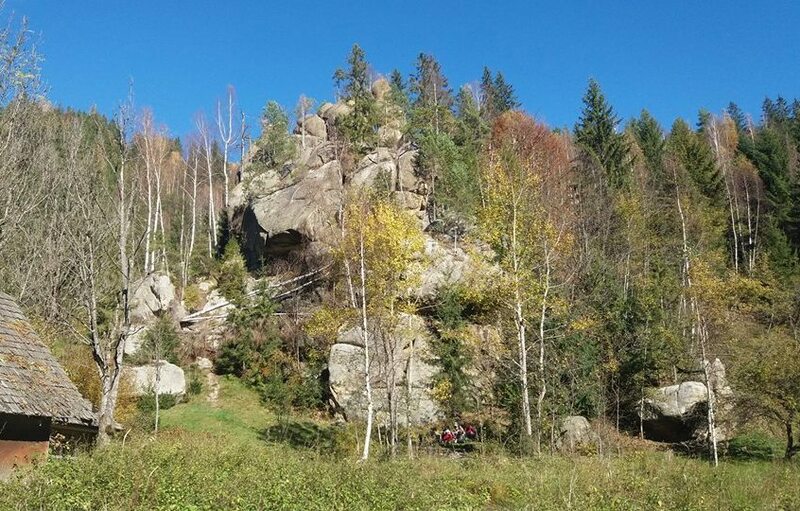 Soul of the Carpathians - rocks Rareu. Transalpina road. Cable-car. SPA-center. Pool with salt water. Jacuzzi. Castle ruins in Pniv. 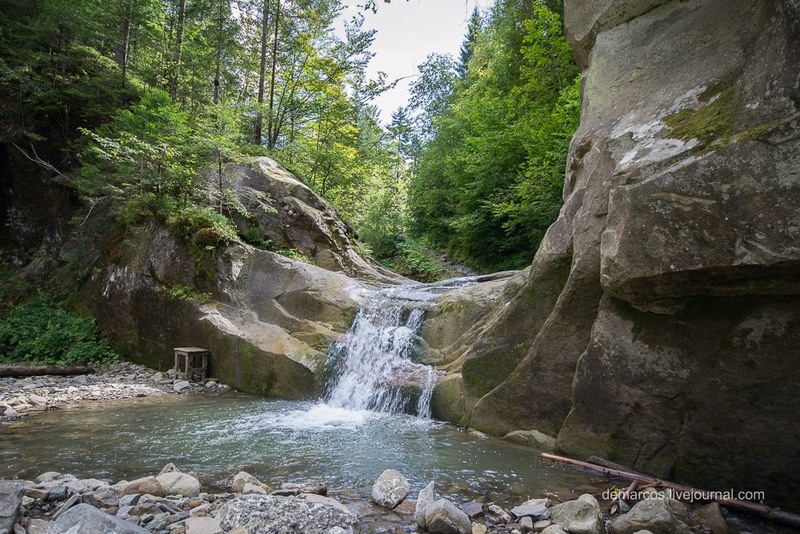 Bukhtivets' waterfall. Maniava monastery. Maniava wterfall. Mud vulcano in Starunya. Nyrkiv village. Chervone. Ruins of the fortress of 17-th century. Dzhuryn waterfall. Vyzhnytsia. Vyzhenka. Nimchych pass. Hiking to Protyate kaminnya (Printed stones). 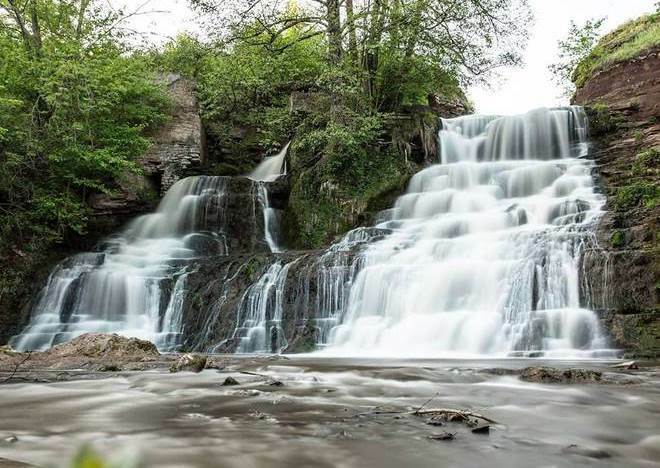 Smugar waterfalls. Roztoky village. Cheremosh river. Barsana monastery. Merry cemetery. Viseu de Sus narrow gauge. The highest watarfall of Romania "Cascada cailor". 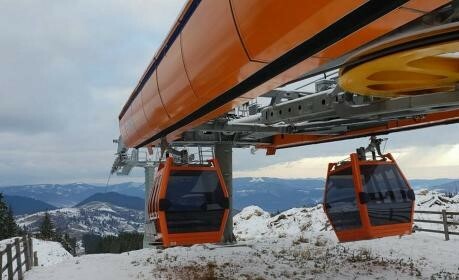 Ski lift in Borsa. Romantic Tunnel of Love in Klevan village. Mysterious Tarakaniv fort. Ternopil. Dubno castle. Shenbourne palace. Palanok castle. Beregovo – swimming in thermal pools. Narciss valley. Synevyr lake. 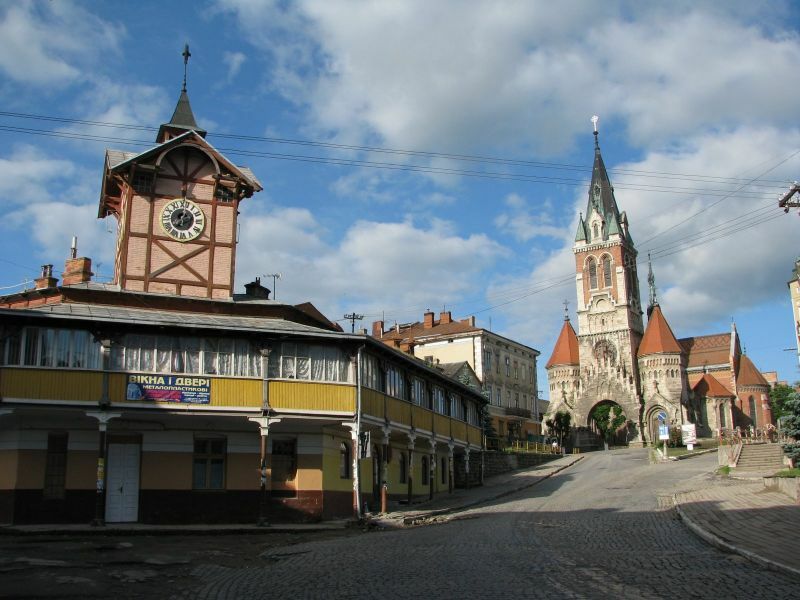 2-days tour to Transylvania. Sigishoara. Rasnov. Pelesh castle in Sinaia. Bran - Dracula's castle. Brashov. Medzhybizh - Fortress. Vinnitsa city: the walk on the boat; Dr. Pirogov museum. 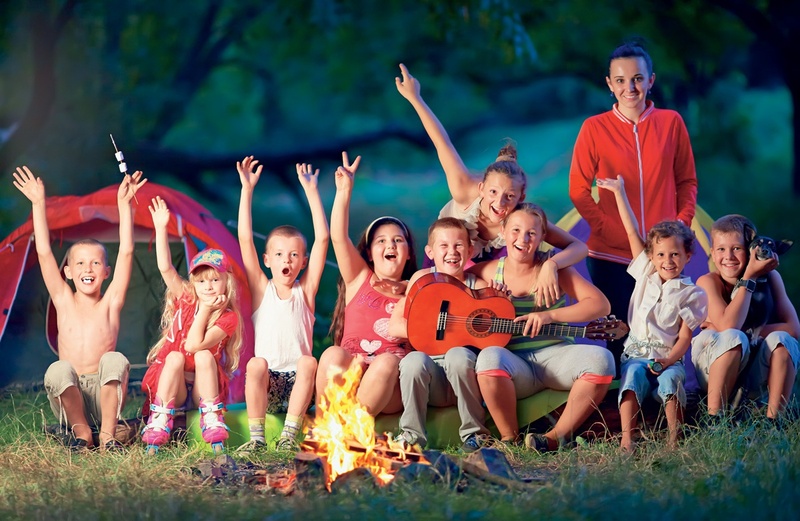 Uman town - the park of "Sofiyivka" (without night journeys). Zbarazh. Vyshnevets, Krements, Dubno, Tarakaniv Fort, Love Tunnel in Klevan. 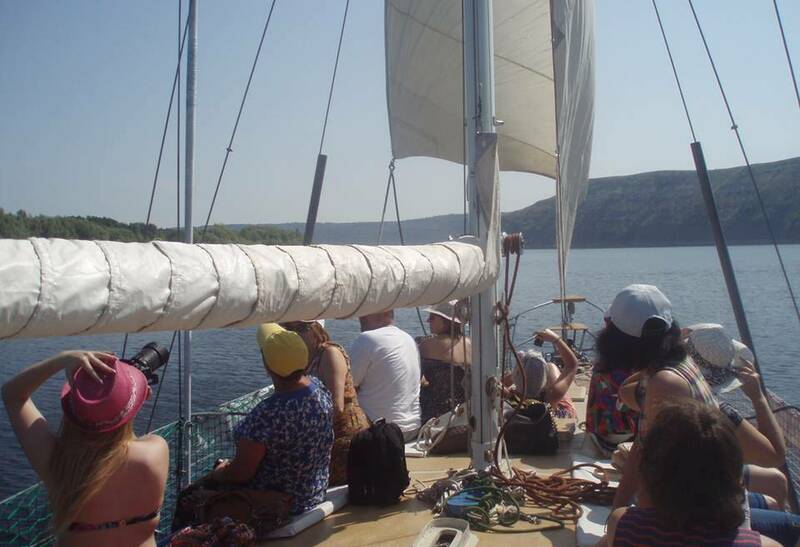 Ternopil - city tour, tour on boat. Sigishoara. Brashov. 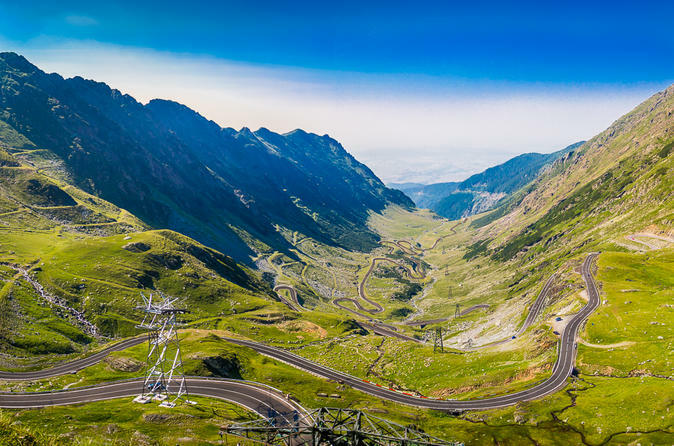 Transfagarasan road. Balea Lake. 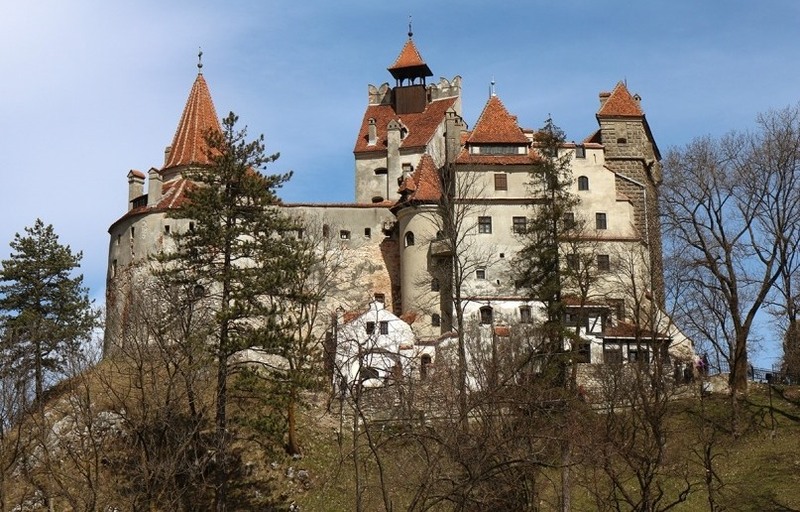 Dracula's castle - Bran. Sinaia. Pelesh castle. 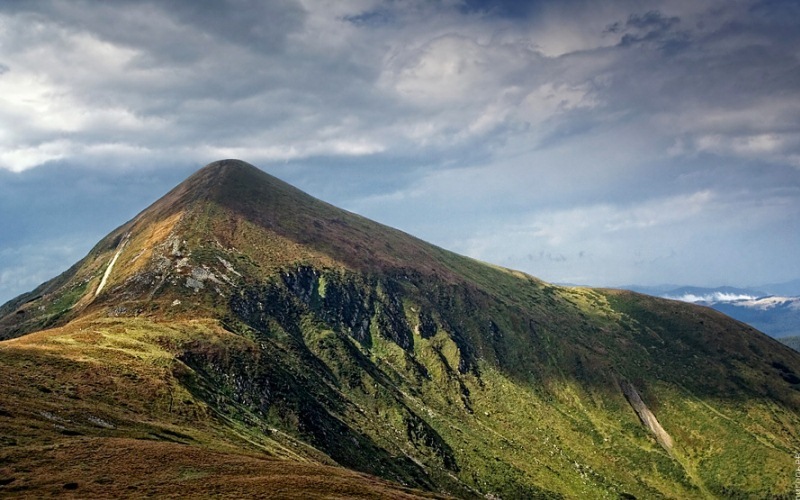 Hiking on Goverla mountain (2061 m) - the highest mountain of Ukrainian Carpathians. Tour to the waterfall "Zhenetskiy Guk". 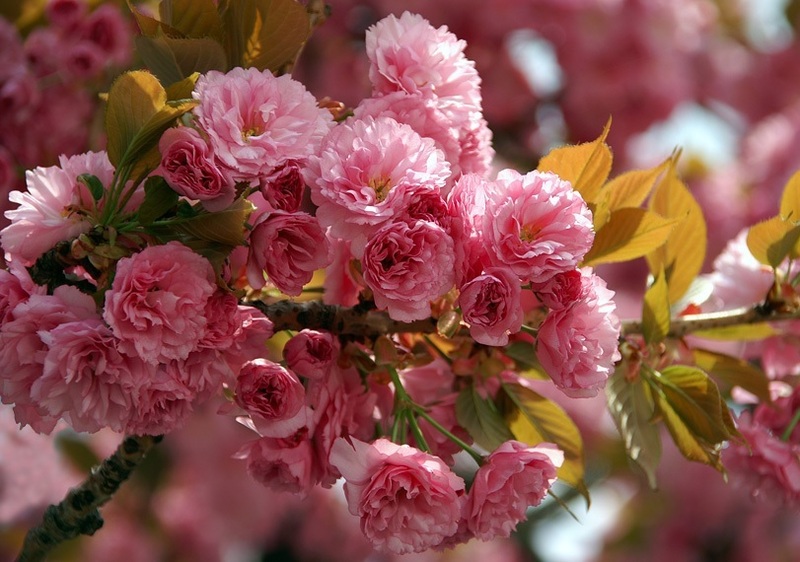 Copyright © 2011-2019 Chernivtsi. All rights reserved. 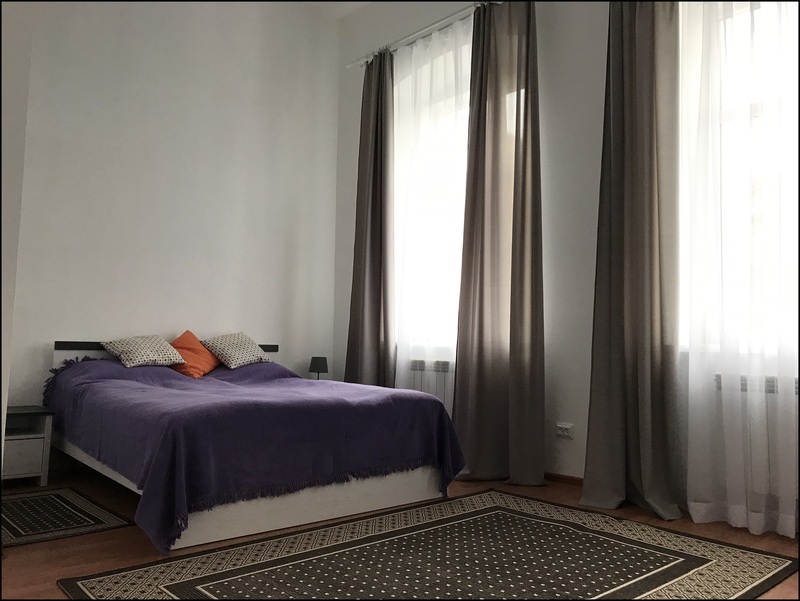 Chernivtsi Excursion Office. Chernivtsi. I. Franko St., 11, (095) 86-17-601, (063) 92-69-558, (068) 040-18-18, (0372) 909-220.